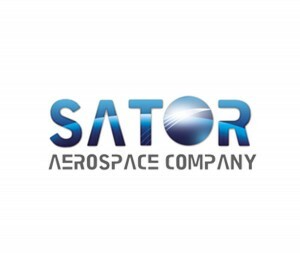 The SATOR Srl aerospace company carries out engineering activities of primary and secondary aircraft metallic and composite structures. The SATOR company operates as designer and developer of out of autoclave and automated manufacturing process like tape deposition, fiber placement, liquid infusion (RTM, VARTM) techniques by means of specific software. The Company offers moreover an industrial engineering service by designing jigs, lamination and molding tools for composite production. This allows SATOR to entirely integrate itself to the final client in compliance with its quality requirements and the international quality standards.